The sand. The sun. The waves. The fun. Unique, romantic, tropical. 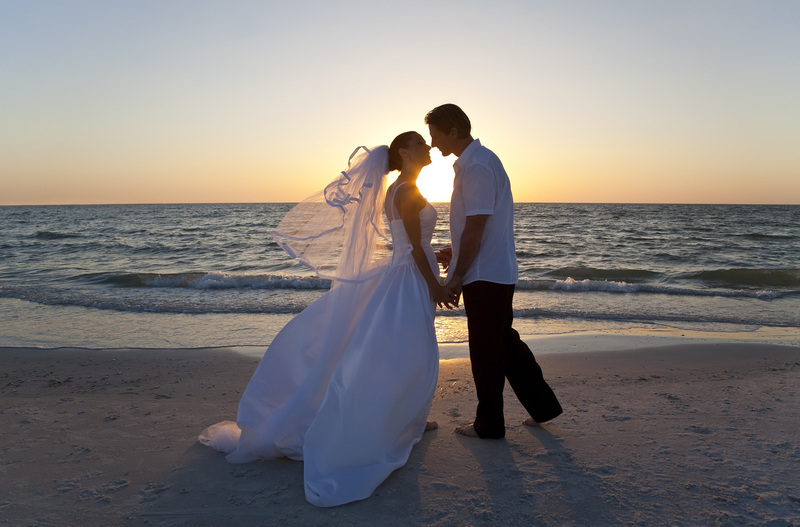 Your wedding at Postcard Inn On The Beach is nothing short of magical. On the beach or tucked in a fragrant garden illuminated by lanterns, your day captures the essence of romance. Postcard Inn offers a half-dozen breezy and beautiful spaces indoors and out for meetings, business receptions and corporate retreats. And if team-buildng is on the agenda, leave the heavy lifting to us! A beach backdrop makes every celebration sparkle. 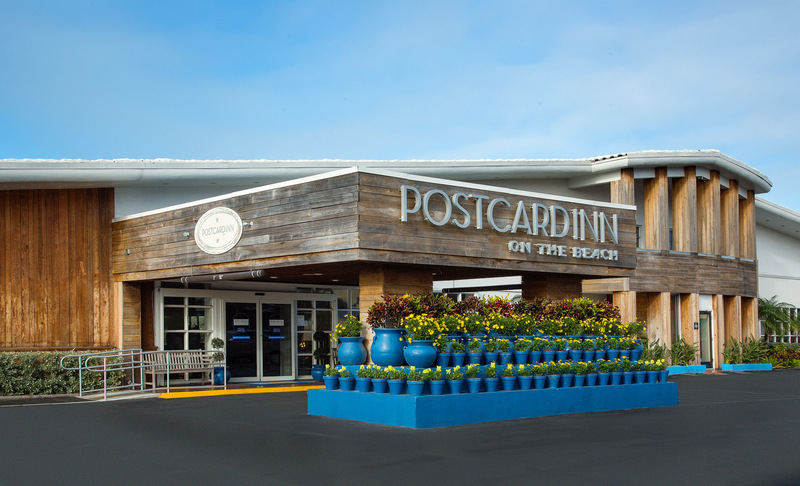 Whether you’re planning an anniversary dinner, a birthday party or bachelor or bachelorette getaway, Postcard Inn makes it extra-special. 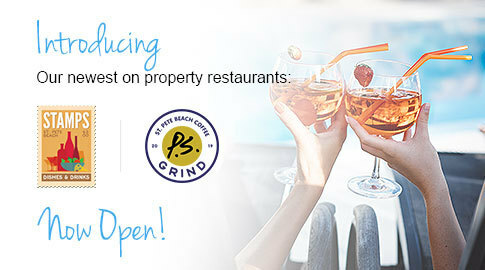 Postcard Inn St. Pete Beach is partnered with Beachfront Buggies and Scooters, so guests can receive 25% off! 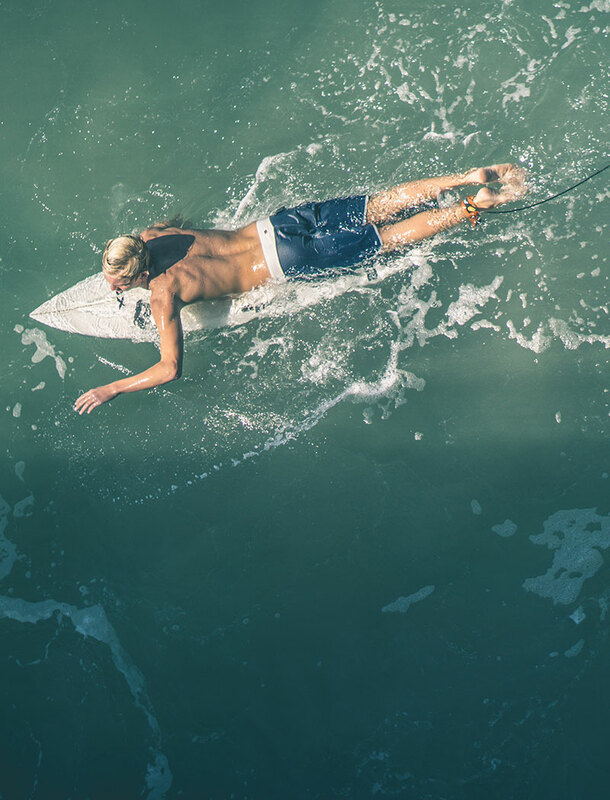 Play our infamous "Living La Vida Local" destination scavenger hunt and travel our beach town from Pass a Grille to John's Pass and everywhere in between. Get ready for some awesome experiences, unique photographs, and a lifetime of memories. Make this an experience you'll never forget! 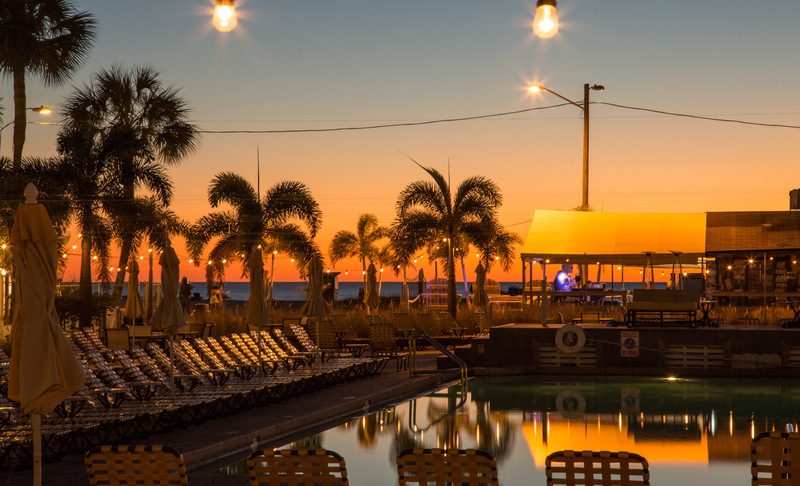 Postcard Inn St. Pete Beach is partnered up with Suncoast Watersports so you can conveniently sign up for jet skis, wave runners, banana boat rides, day cruises, and sunset cruises at our PCI Beach Hut. We stumbled upon this gem 2 years ago for our honeymoon. Since we didn't have vacation time built up for that year we booked a long weekend down from ABE. We came back again this week and are staying for a week thankful! The renovations and new cabana and restaurant upgrades we love in every way! The mid century modern...eclectic look is what we love! The staff are always friendly and the facilities are always clean. If something does happen to go wrong they are quick to fix it. A nice and laid back beachy resort. Comfortable beds, both my dad and I have bad backs and we were never sore in the morning. 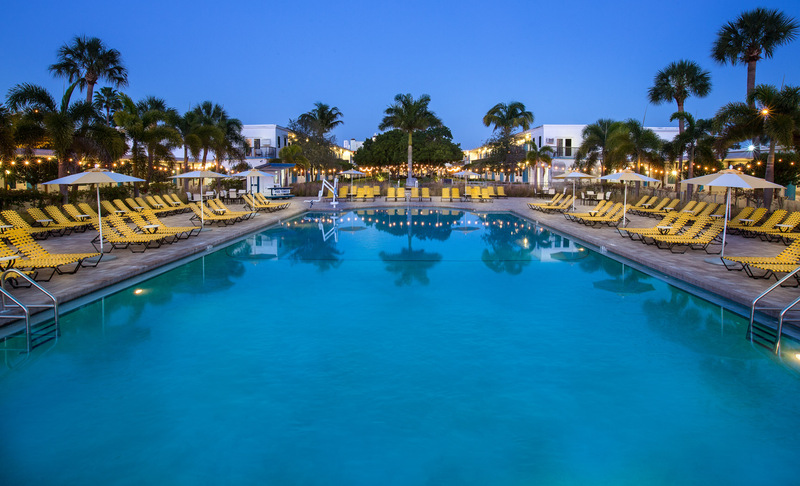 If relaxing by the beach and pool is what you want most out of your vacation, this is where you wanna be. As always what another incredible experience at PCI. 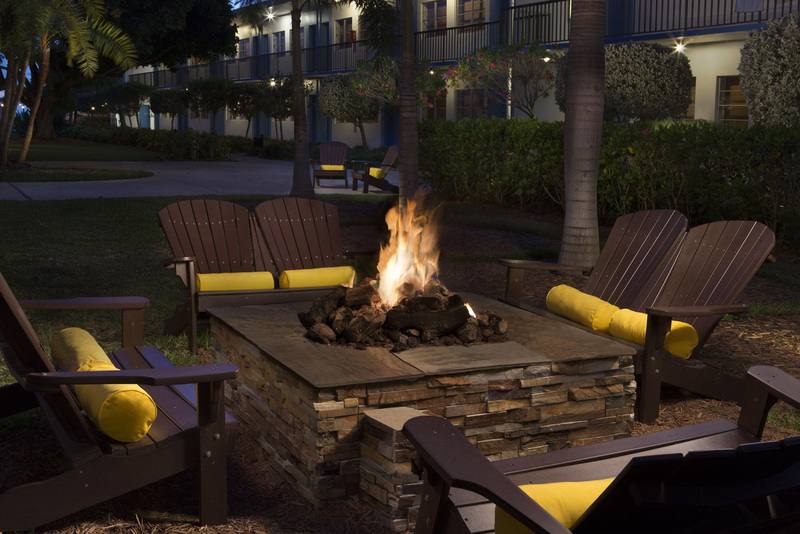 The hotel and property is always clean, the staff is great, friendly and courteous. One of the best attributes of staying here is that they are pet friendly!! From the rooms to the pool and tiki bar area they really have it together. Absolutely love this little place, this was my second time and I'll definitely be back. 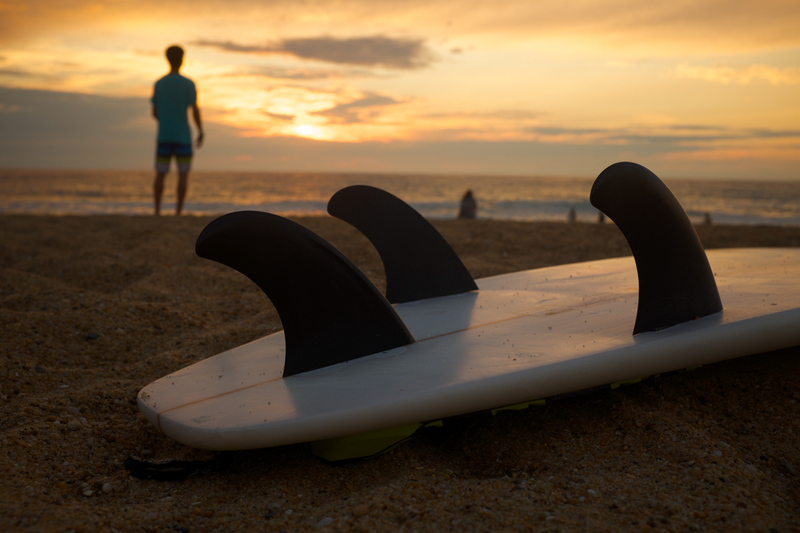 We know you came here to soak up the sun at St. Pete’s world famous beach, but did you know there are plenty of super fun things to do in-land as well? 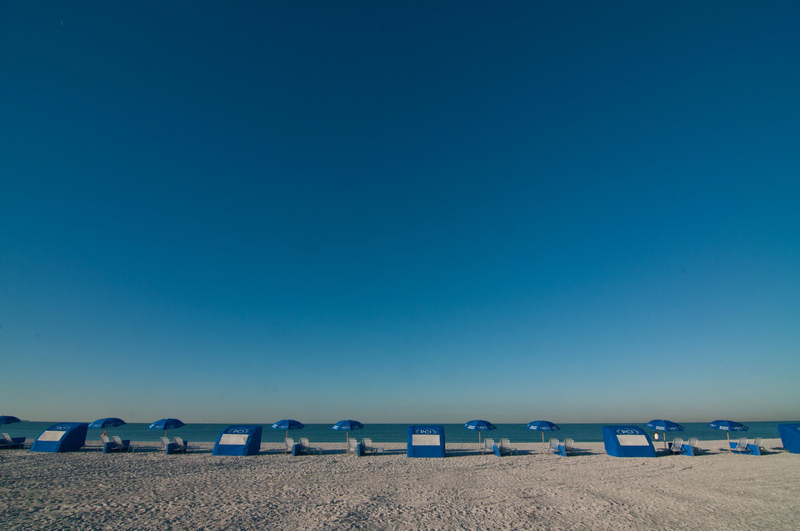 Raise a toast to another perfect beach day at PCI, the oldest bar on St. Pete Beach. Mondays through Fridays, 4:00PM to 7:00PM. Half-price select draft beer and house wine and $2 off premium well cocktails.